When you are in pain, the last thing you want to do is workout. But people with different conditions are more likely to keep symptoms under control if they exercise at least for a few minutes every day. Here are some types of exercise which can help you move and feel better. When you are in the middle of a painful flare, you obviously do not want to do anything that will increase your inflammation. Generally, physicians recommend to continue any exercises you can, perhaps substituting motion of range and stretching for more rigorous strengthening. On the other hand you can concentrate on an area of your body that does not have the flare. In some cases, it is appropriate to discontinue exercises for a short period of time, but not for long as it may become a vicious cycle, leading to stiff and weak joints. If your joints are painful, getting into the water might be the good way to let the aching go. The buoyancy takes weight off of the joints. Swimming is also good for the upper joints as it helps to keep your elbows flexible. Water training can take the form of regular water aerobics, lap-lengths, or even walking in the pool. A 2011 study found that aquatic workouts conferred small to moderate benefit on various forms of pain, including rheumatoid arthritis, myalgia, back pain and osteoarthritis. 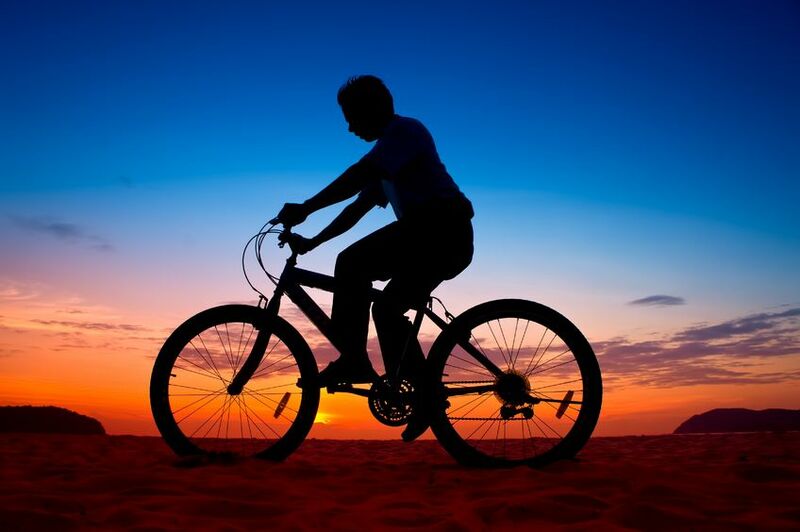 It has no difference whether you bike stationary in your living room or ride outdoors, biking provides not only weight loosing benefit, but can also release the feel good hormones such as endorphins. People with arthritis of the knees have some difficulty with biking so be sure the seat is at the right height. In this situation, a recumbent bike is your best choice. It is good because the seats are anatomic and help support your spine. Weight lifting seems to be useful for those who are in pain, including people with rheumatoid arthritis, but program like this needs to be practiced in moderation. Think of weight lifting as taking a daily vitamin. When you are younger, you want to look good in a bathing suit or have big biceps. As you get older you have to look at exercise as a kind of medicine. Walking can be difficult if you have knee and foot pain, but if you can walk, this type of exercise will strengthen the muscles around your knee and help protect the joint. If your thigh muscles or the quadriceps are in good condition, loading in the legs gets deflected away from your knee. If the muscle is in poor state, it can’t absorb the shock and it gets transmitted to the joint and causes inflammation. But just walking from your car to the front door might not be enough to reap the benefits of this particular exercise, as you are unlikely to get any cardiovascular benefit. High impact activities such as jogging and running can be hard with the aching joints, not just for those suffering from chronic pain. If your physical therapist decides this is an appropriate workout for you, reduce your stress on the joints by using special sports shoes, the ones that have 5 toes like a glove. They are much safer on the knees and other joints. 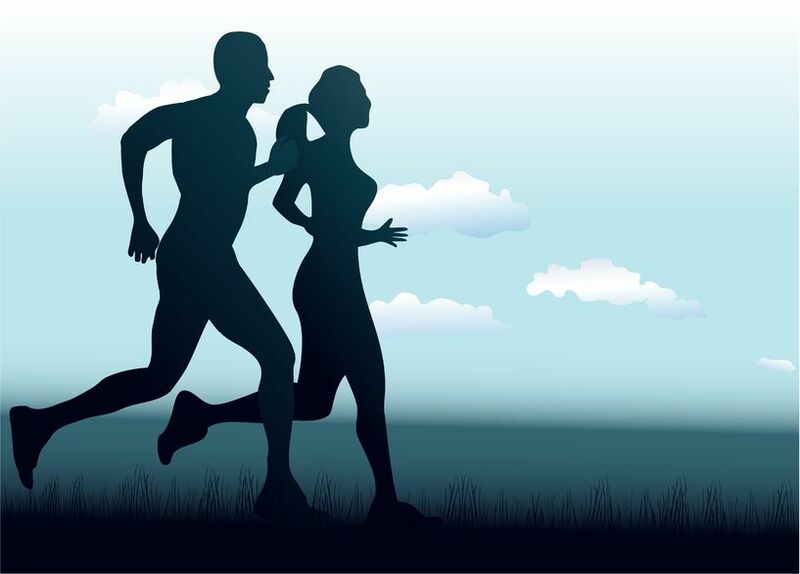 The good thing about aerobic activities like swimming, biking and running is that over time they will increase blood flow throughout your body. Improved circulation decreases cytokines, molecules that are prone to inflammation.